Want a healthier lawn ? offers a variety of service options to meet any needs. will take to keep it that way. into a property to be proud of. 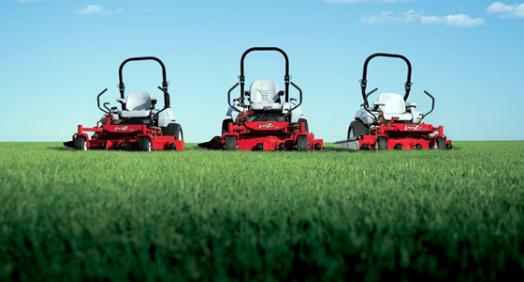 We look forward to making your lawn greener and healthier soon! Contact us today to customize a package that works for your budget. Receive a free estimate and Lawn Analysis.